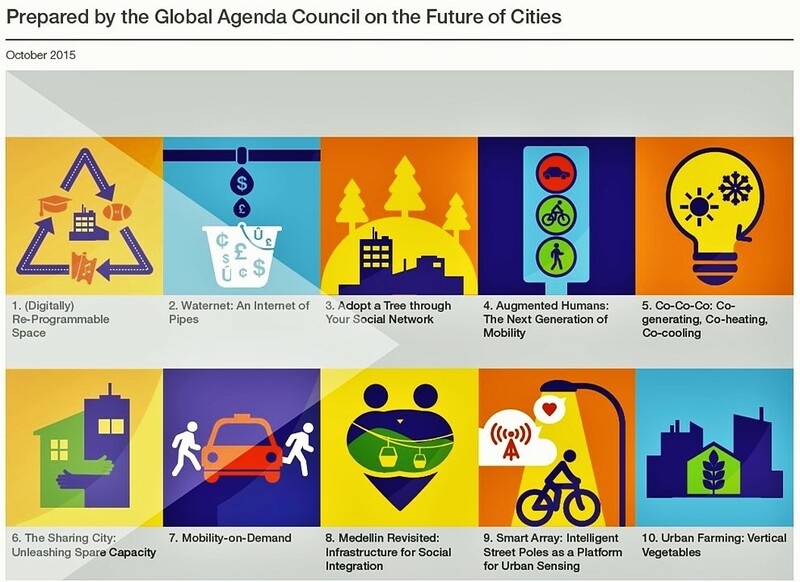 Today, 54% of the world’s population already live in cities and with a further 3 million people per week moving to cities, the UN estimates that 66% of the global population will be living in cities by 2050. This trend is particularly evident in Africa and Asia, which is experiencing an unprecedented transition from predominantly rural to urban living. If managed well, urbanization and city living can have many benefits. Cities provide an efficient way of organizing people’s lives: they enable economies of scale and network effects, and reduce the need for transportation, thereby making economic activity more environmentally friendly. The proximity and diversity of people can spark innovation and create employment as exchanging ideas breeds new ideas. The diversity of cities can also inculcate social tolerance and provide opportunities for civic engagement. Already today, the linkages between cities form the backbone of global trade and cities generate the majority of the world’s GDP. However, if managed badly cities can be left choking under the burden of pollution, congestion, sprawling slums and urban poverty. In the developed world, urban sprawl can lead to individual levels of resource consumption far exceeding those in the developing world. Urban settings also magnify global threats such as climate change, water and food security and resource shortages. Figure 1: Top 10 Urban Innovations.